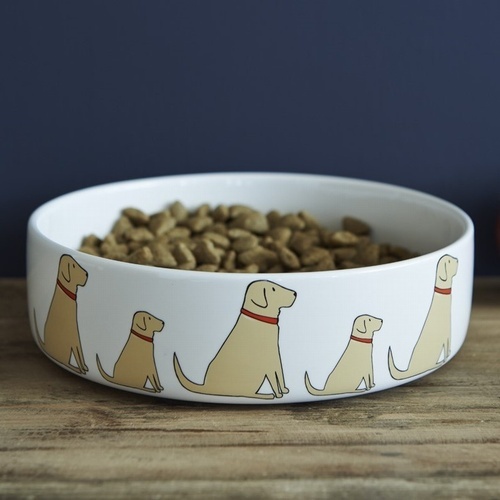 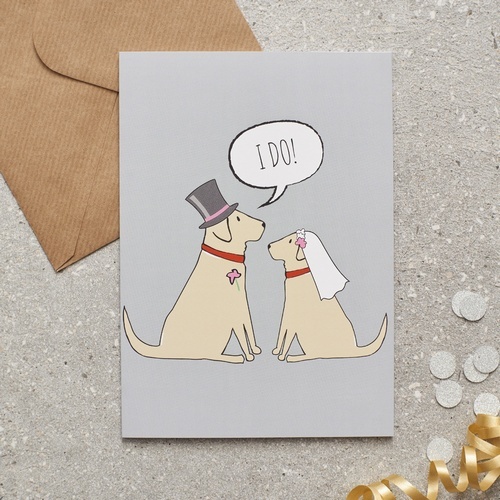 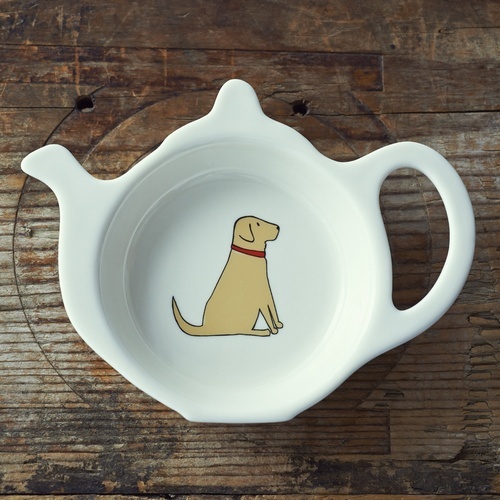 Introducing our gorgeous Yellow Labrador range. 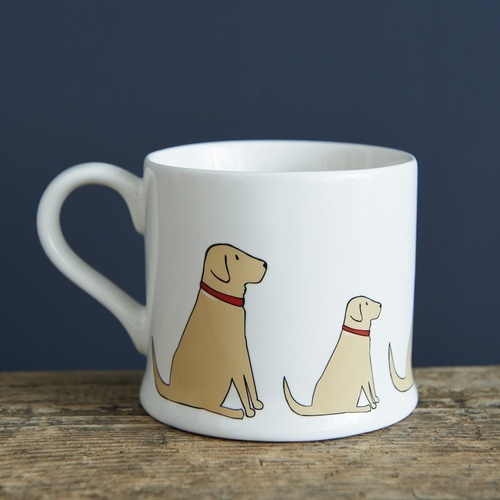 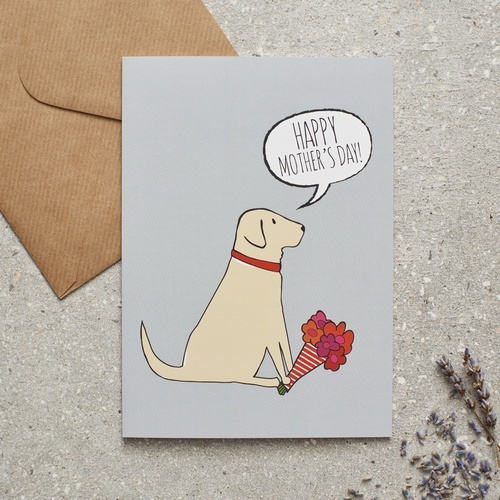 Our Yellow Labrador Daisy is a firm favourite at Sweet William. 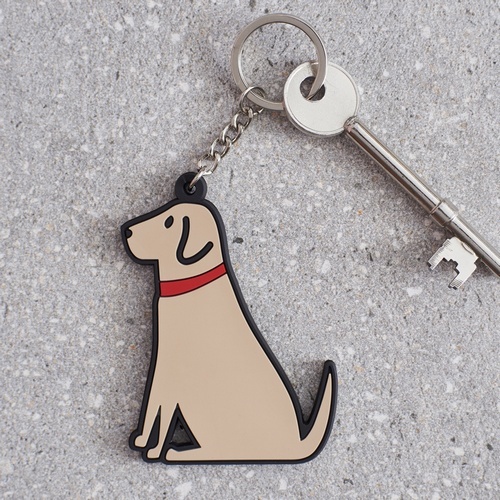 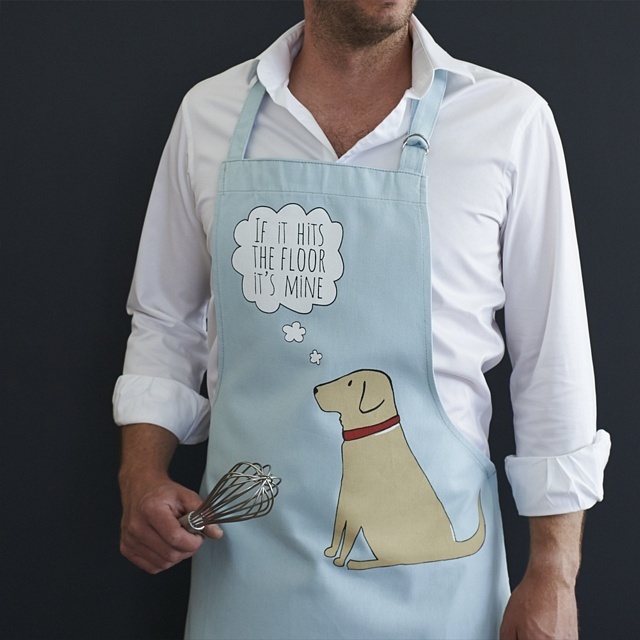 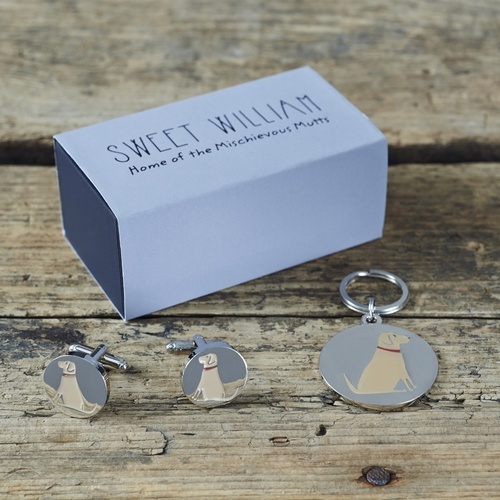 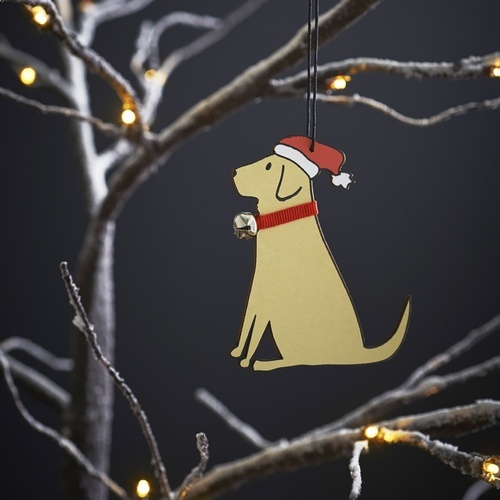 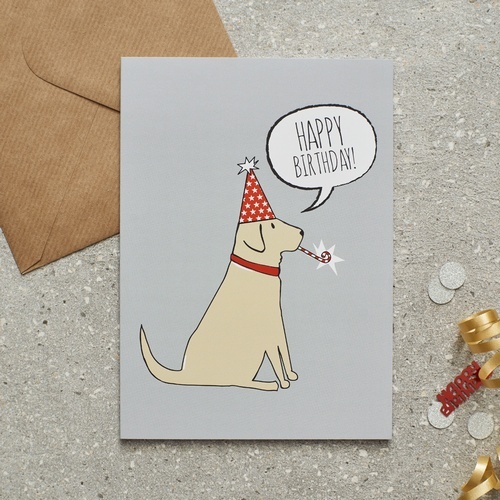 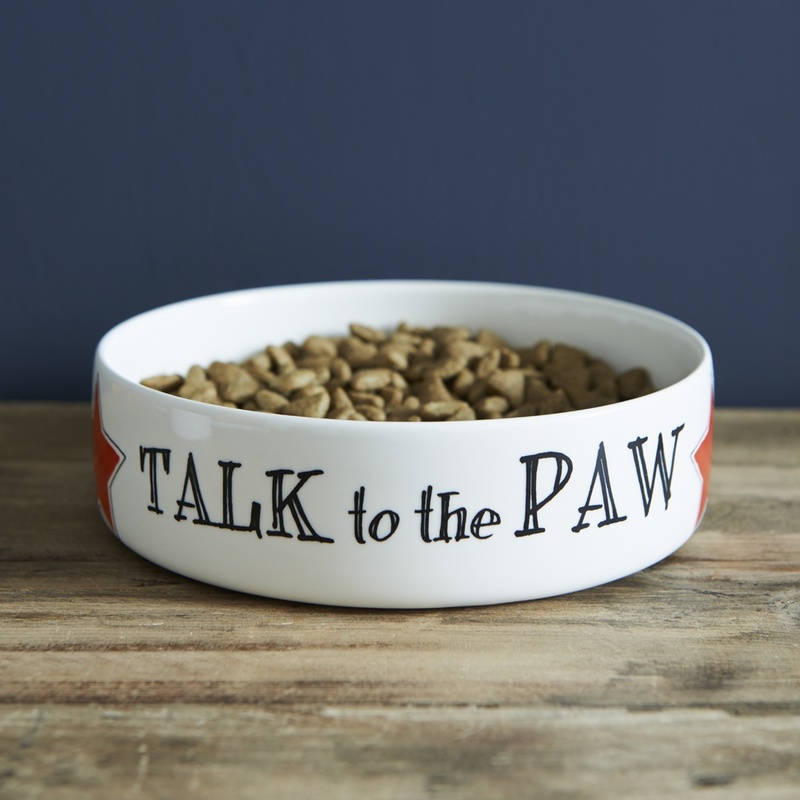 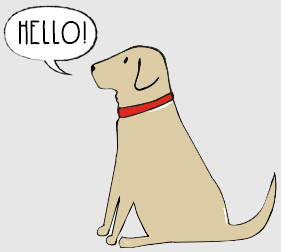 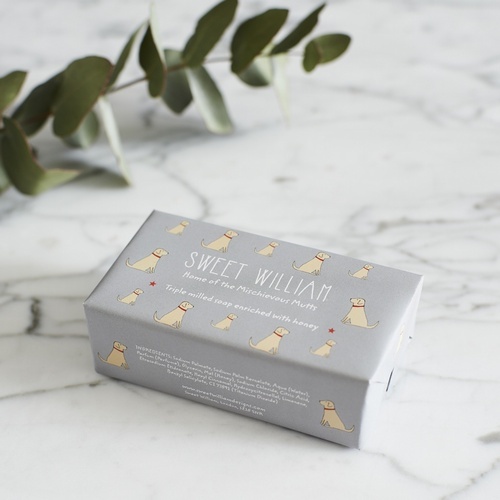 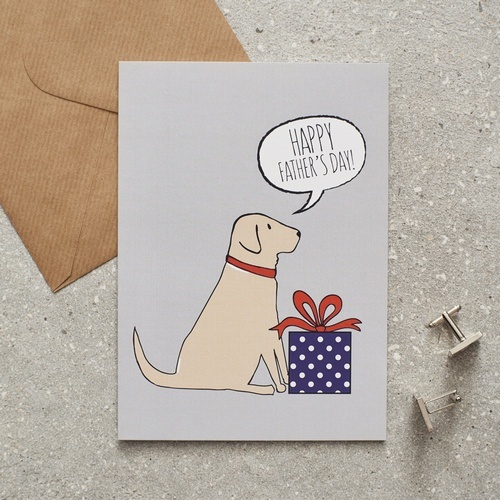 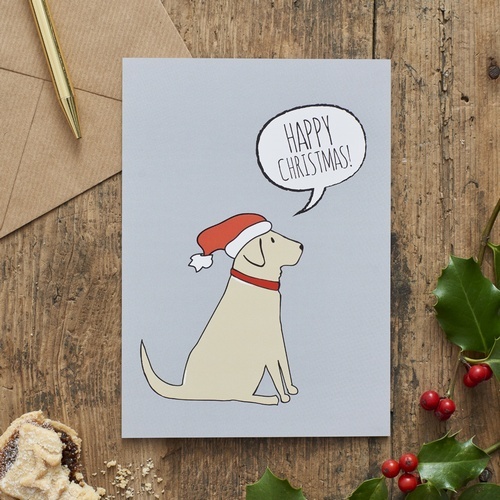 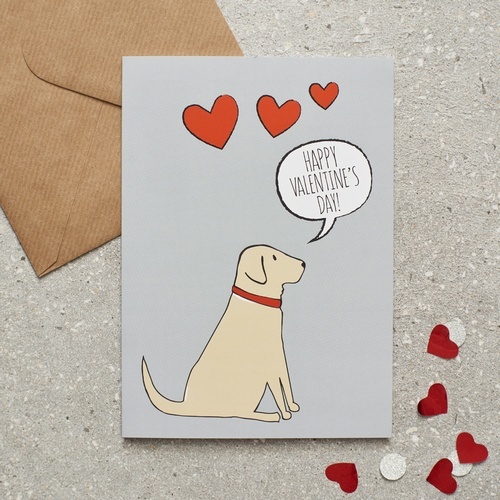 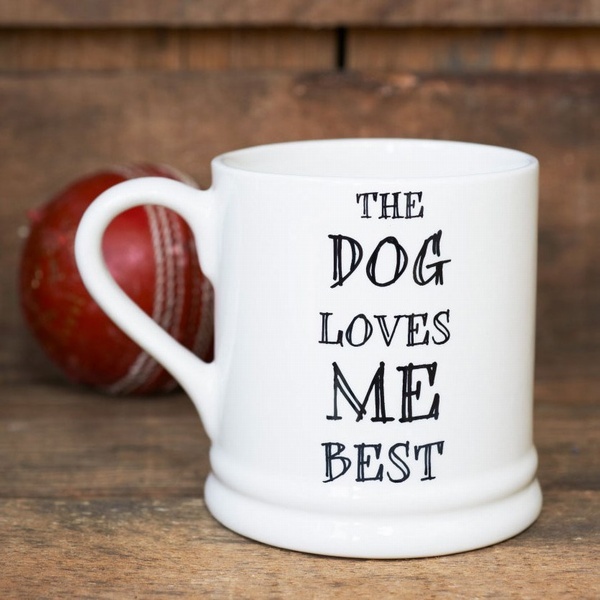 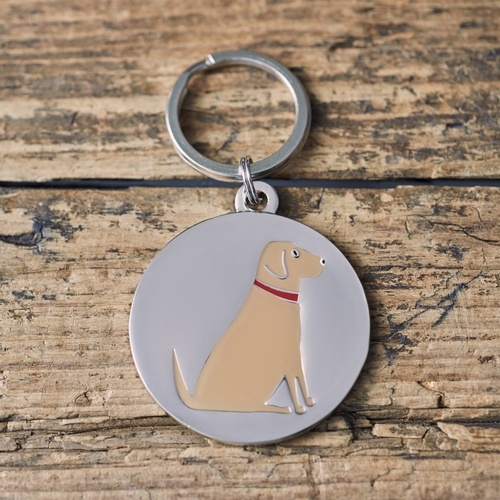 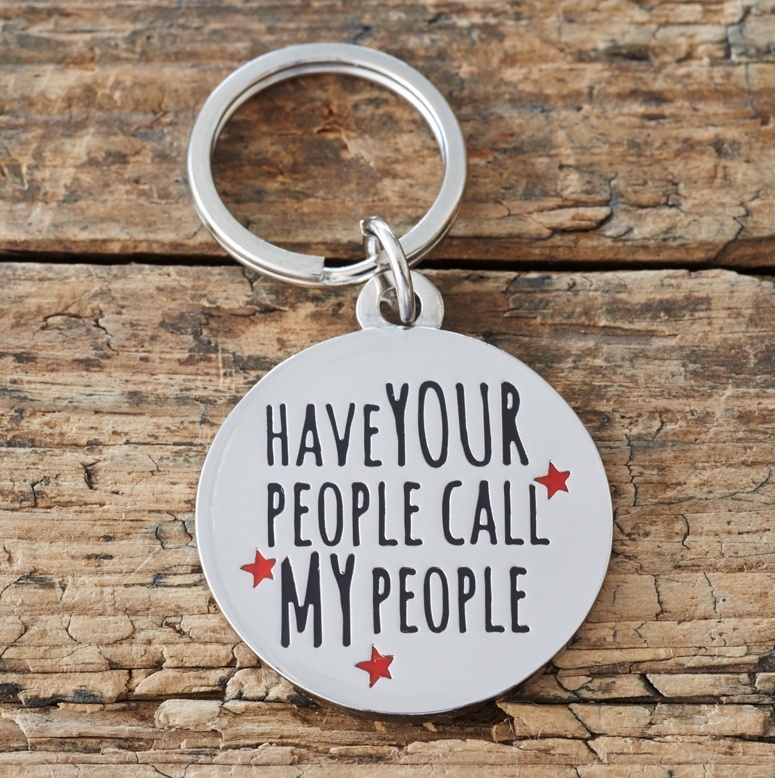 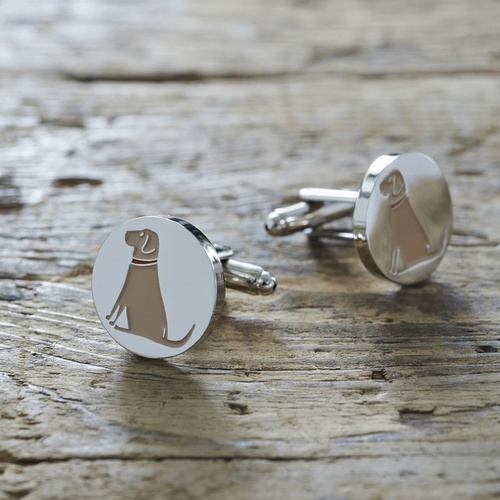 We hope you enjoy shopping from our range which includes cards, mugs, dog bowls, Christmas decorations, aprons, tea towels, key rings and dog tags. 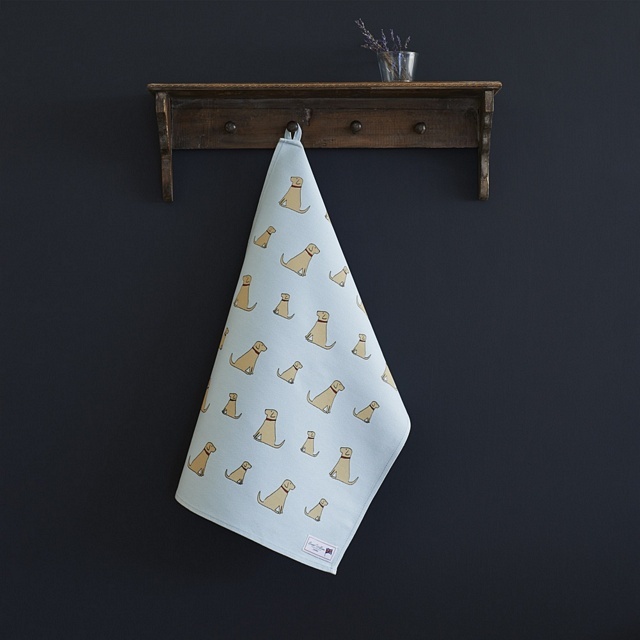 Our fabrics are all made from organic cotton.